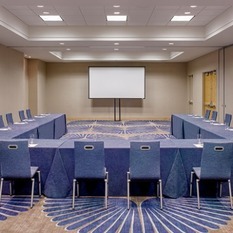 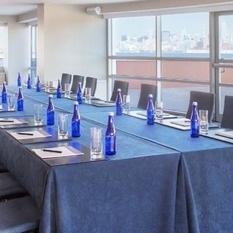 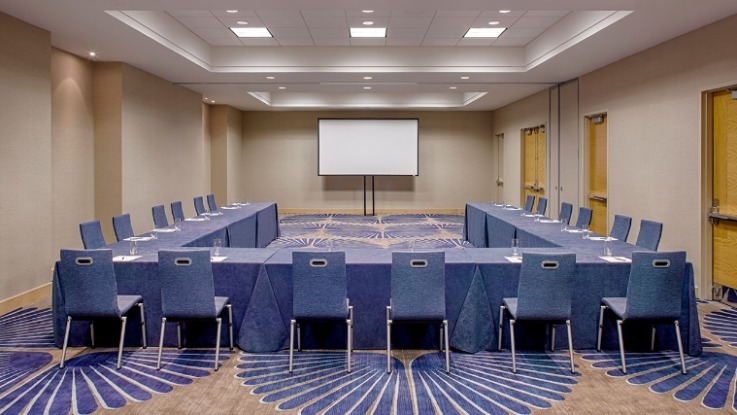 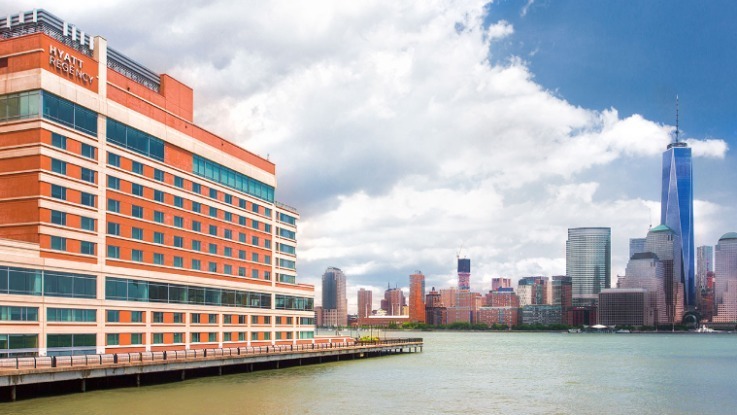 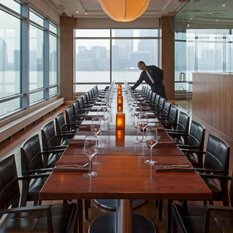 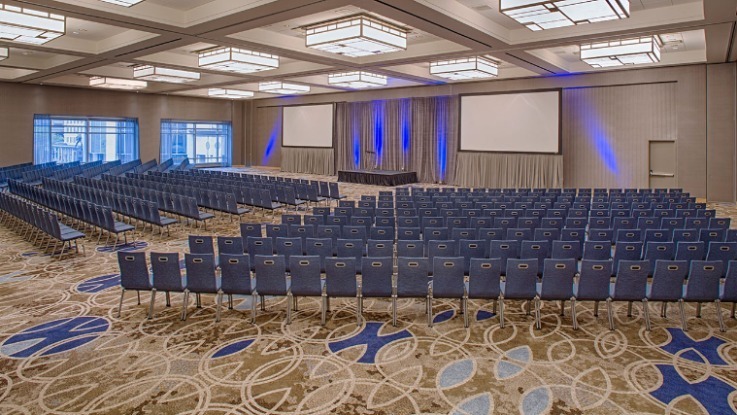 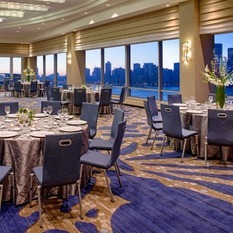 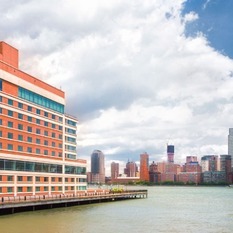 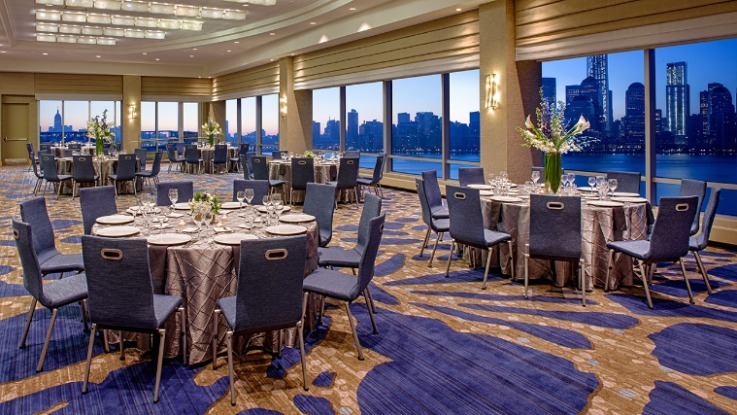 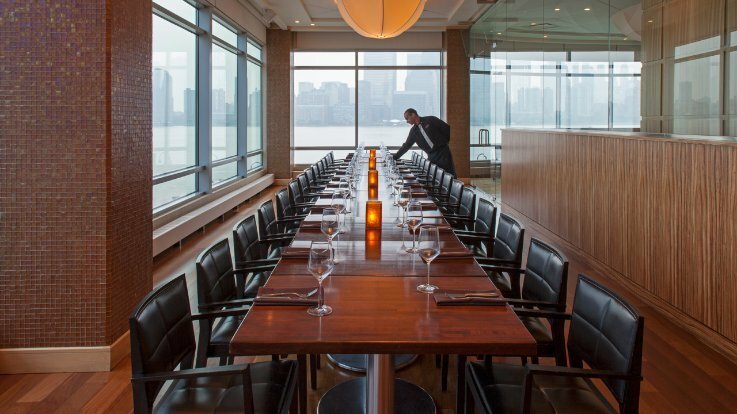 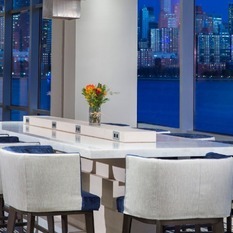 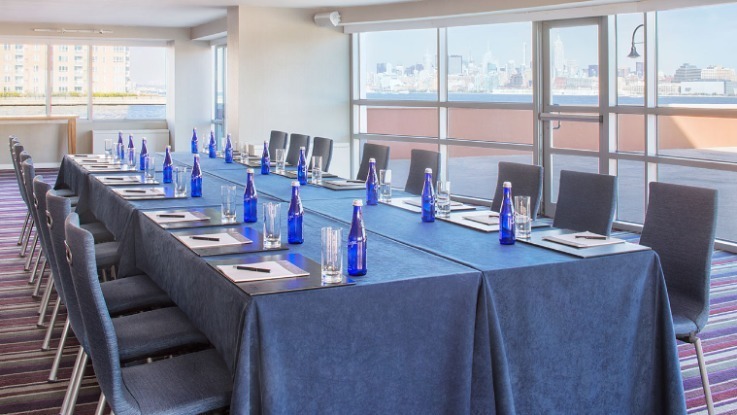 Host a meeting or special celebration here with dramatic NYC skyline views. 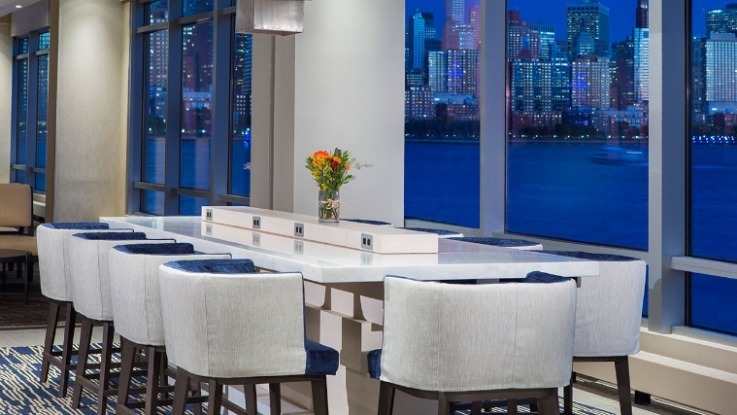 Savor contemporary American cuisine in our Vu restaurant as you gaze out on the scenic Hudson River and Statue of Liberty. 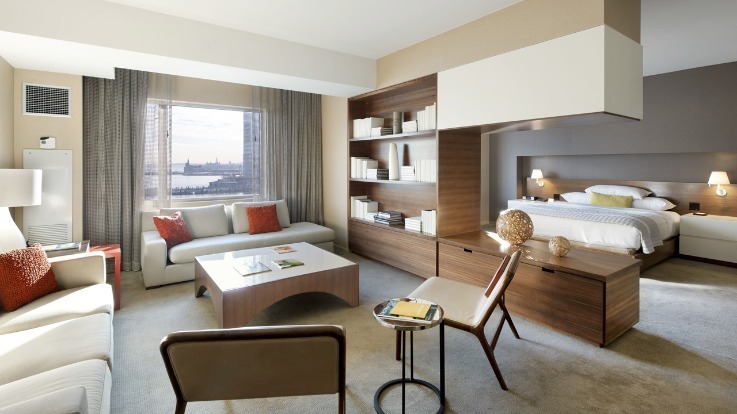 Enjoy an afternoon of New York sightseeing, shopping, theatre, dining, and museums in the Manhattan. 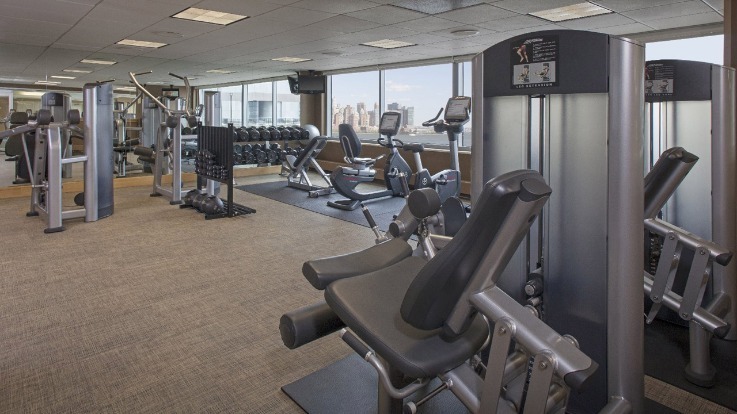 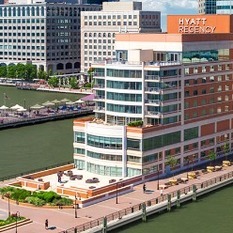 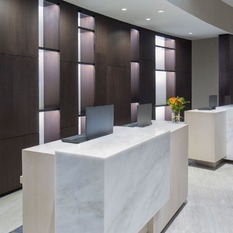 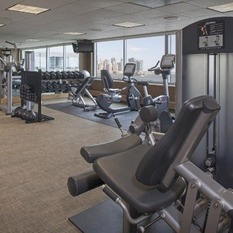 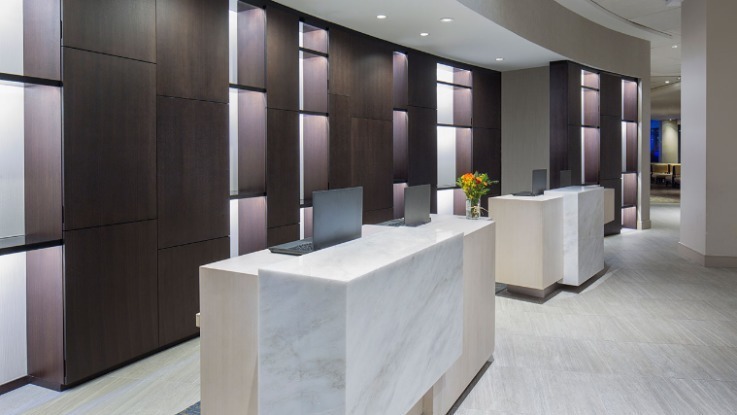 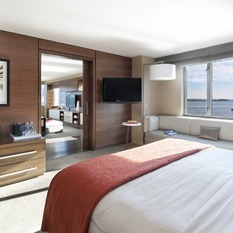 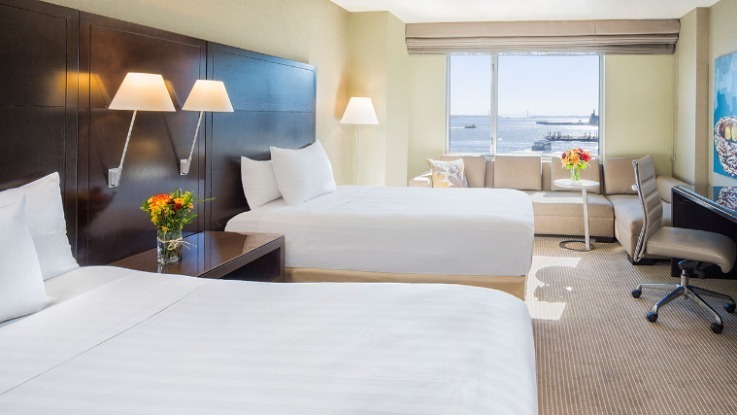 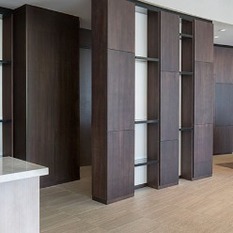 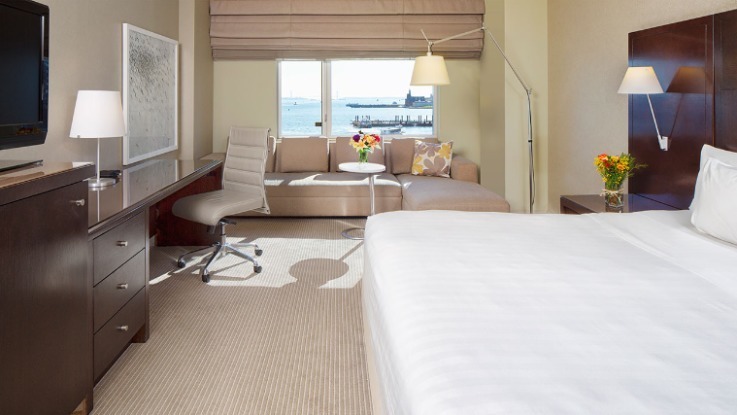 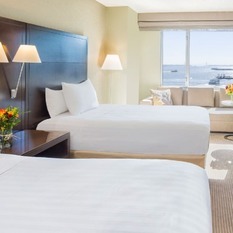 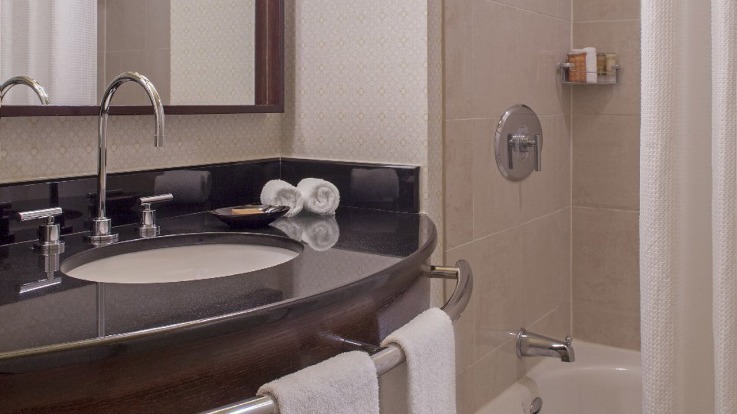 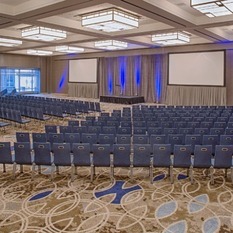 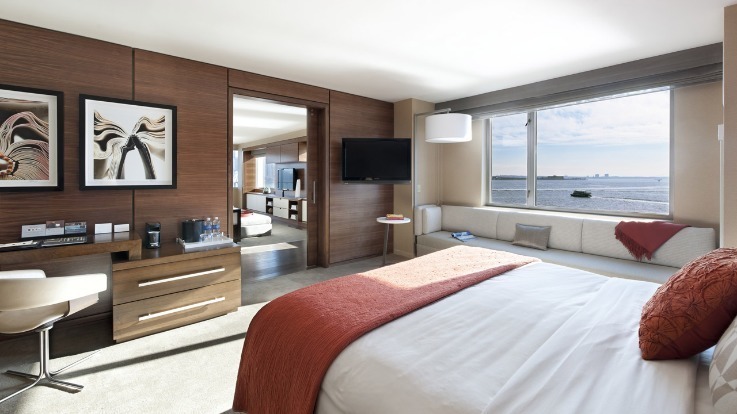 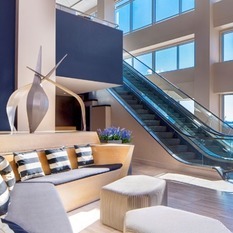 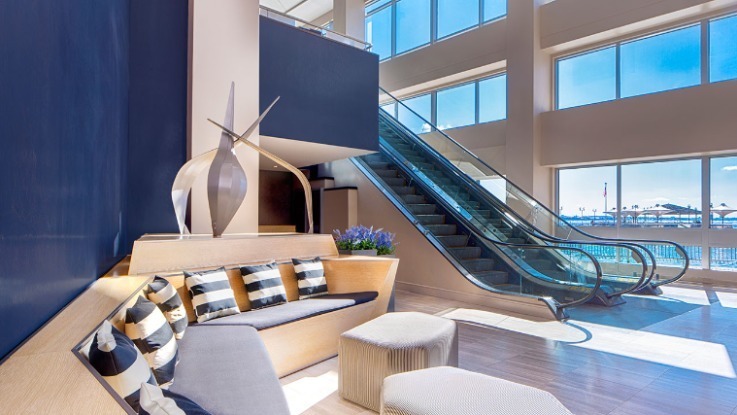 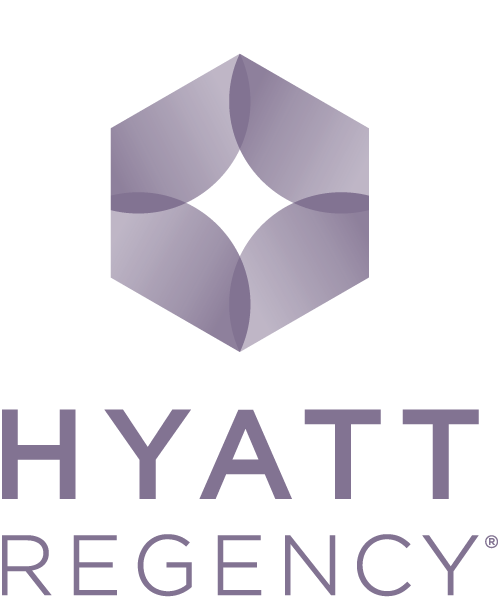 Treat yourself to the level of superior hotel service you deserve at Hyatt Regency Jersey City on the Hudson.